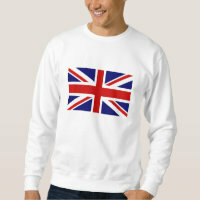 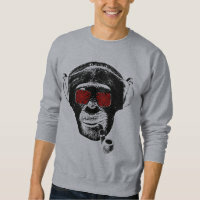 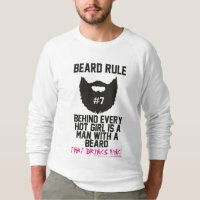 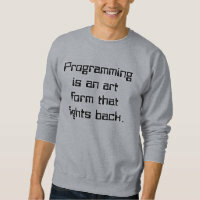 Shop for mens sweatshirts and take a look at that designs that we have featured from Zazzle. 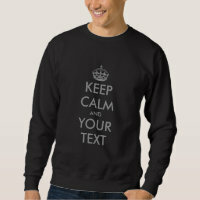 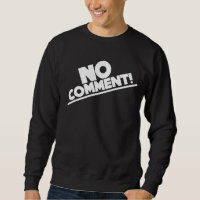 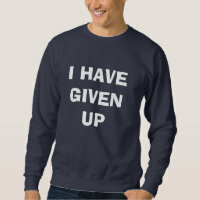 Whether you are looking for a funny sweatshirt to a superhero design, Zazzle has thousands of designs to choose from. 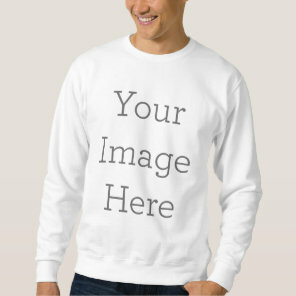 Choose from a range of different styles and sizes that are available on Zazzle and personalise any design if you wish with your own text and images today! 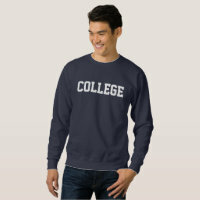 Take a look at more clothing for men that we have featured.